Without a single line of code! How can I give users the choice of paying with PayPal or [another payment processor]? This is a common question I get with the Gravity Forms + Stripe Add-On, but it applies to any other payment processor. 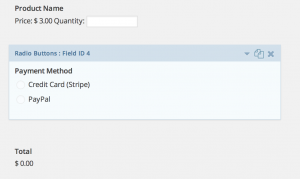 Add your credit card field and enable conditional logic on this field, only showing the field if the person chose Stripe. Skip this step if your PayPal version accepts credit cards via the Gravity Forms credit card field, and/or if your other payment processor does not accept credit card payments (e.g. if you were using PayPal and Dwolla). But what if I need recurring payments, too? And you’d be able to use those options on both your credit card field (if necessary) and in your one-time payment and recurring payment feeds (most Gravity Forms payment add-ons require separate feeds for one-time payments and subscription payments). 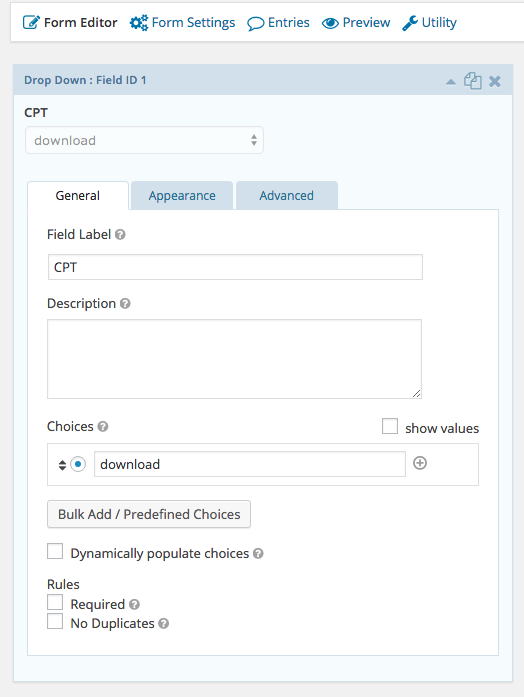 The key is that all of your options have to be in one field — you can’t split the options into multiple fields. Have you ever wanted to have your confirmation or notification messages say different things depending on the submitted values? 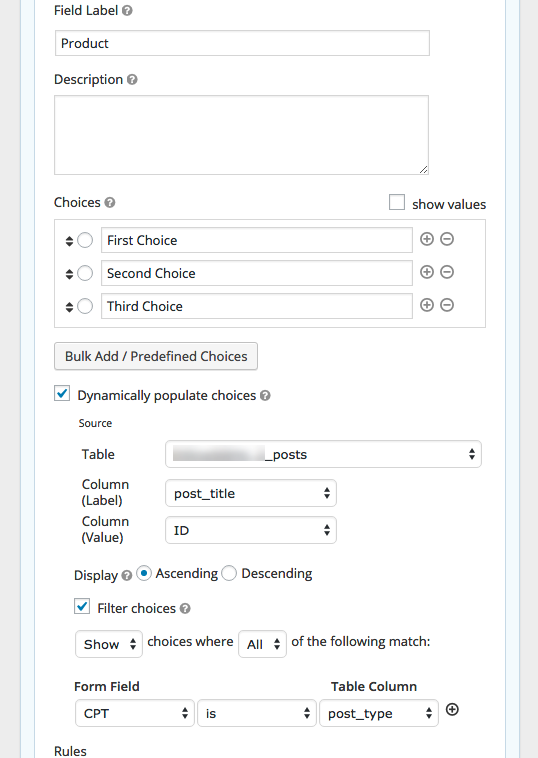 Based on which option the user chooses, I’d like to display a different message when they submit the form, and the Gravity Forms conditional shortcode is just what I’m looking for. 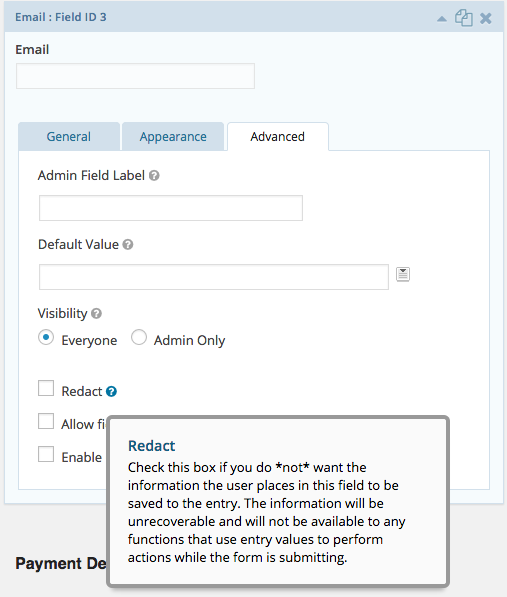 Add the form field that has the value you want to check. 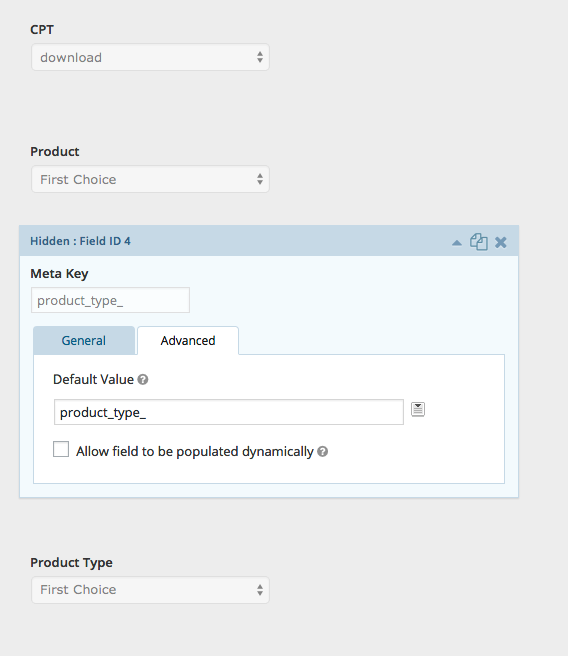 You can insert the merge tag for the form field using the merge tag dropdown. Indicate the type of comparison you will be doing. The possible conditions are is, isnot, greater_than, less_than, contains, starts_with, ends_with. 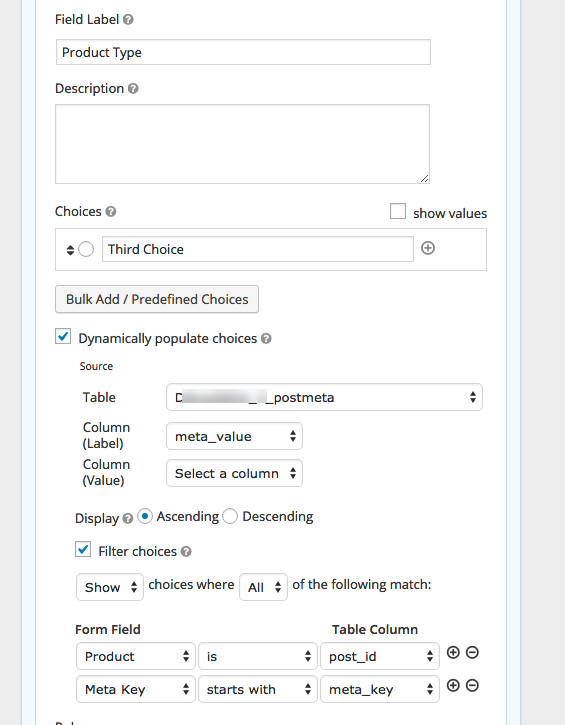 Enter the value that you want to compare the submitted value with. 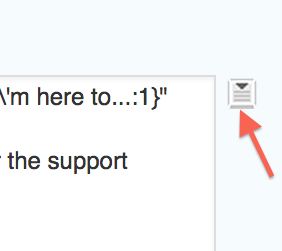 You can add as many conditional shortcodes as needed in your message. 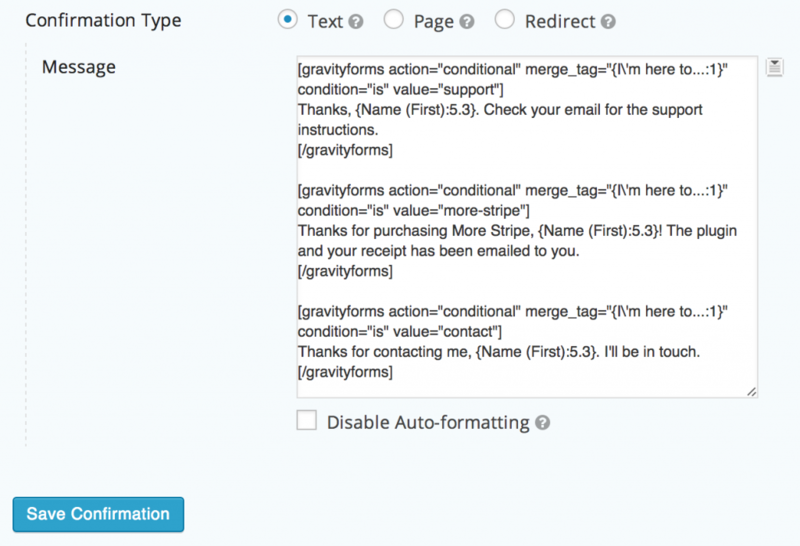 Until it makes its way to the new Gravity Forms API, you can programmatically send a specific Gravity Forms notification using the GFCommon::send_notification function which receives the notification ID, the form object, and the lead object. If you need to send multiple notifications, you can use GFCommon::send_notifications which receives an array of IDs.